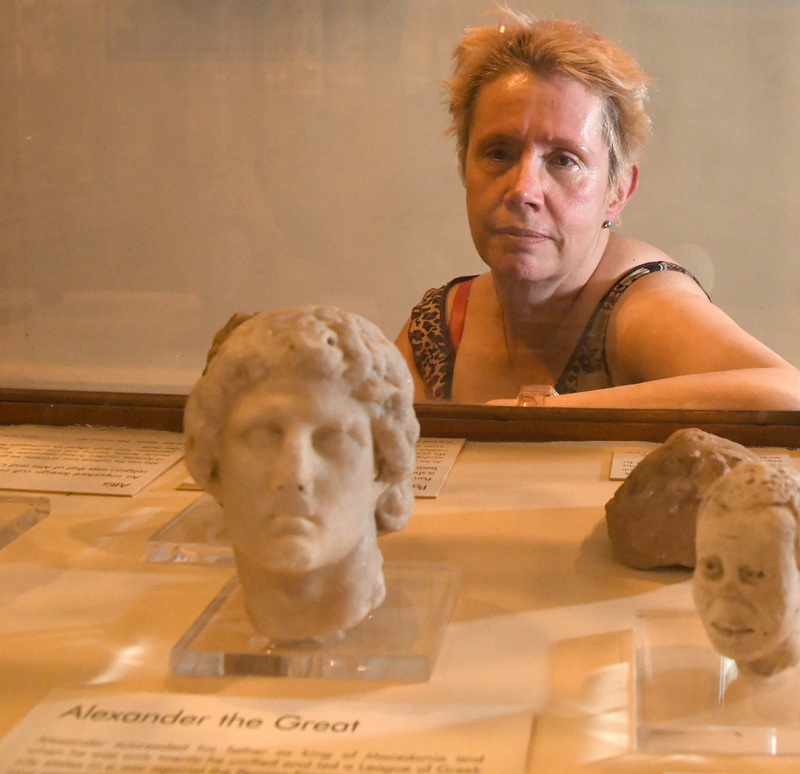 Alexander the Great cold case solved? The contentious cold case of Alexander the Great may have been solved with a bit of Dunedin medical expertise. Last month, Katherine Hall published an article in the The Ancient History Bulletin arguing the ancient conqueror died of neurological disorder Guillain-Barre Syndrome. It counters theories pointing to infections, alcoholism or poisoning. The Macedonian king died aged 32 in 323BC after a conquest which created one of the world's largest empires. Dr Hall is a senior lecturer at the Dunedin School of Medicine, a practising clinician and has a PhD in bioethics. She is now finishing an arts degree majoring in classics. Her questioning of conventional wisdom came from her medical background. The neurological disorder is an autoimmune disease often caused by campylobacter. Dr Hall researched for six months using ancient sources and medical literature to make the argument airtight. The theory seemed to answer questions of why ancient reports said Alexander's body did not decay for six days after his death. This could be because he was not yet dead, but in a coma caused by the condition. Her theory would explain his other symptoms such as a fever, abdominal pain, a progressive ascending paralysis and remaining mentally sound until just before his death. It was the first time the theory had been properly investigated, she said.